14 Gay Dad - Joy! 14 The Jungle Brothers - V.I.P. 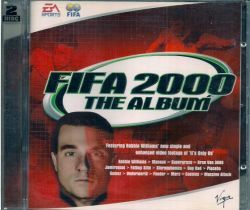 Contains licensed songs used in the game "FIFA 2000". Disc 1 contains 1 video.